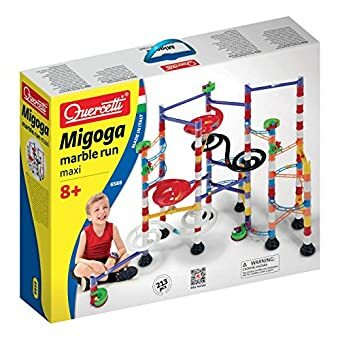 BIG TIME FUN – The Quercetti Super Marble Run includes 213 pieces, featuring real glass marbles, high-quality slides, bridges, columns, reels, double entrance funnels, as well as Quercetti exclusive alternators and large double spirals. 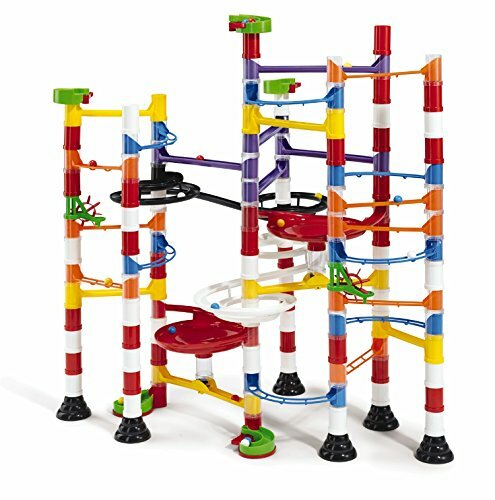 YOUR LITTLE ENGINEER – If you’re trying to give your child a head start in today’s competitive world, our marble run is the toy for you. 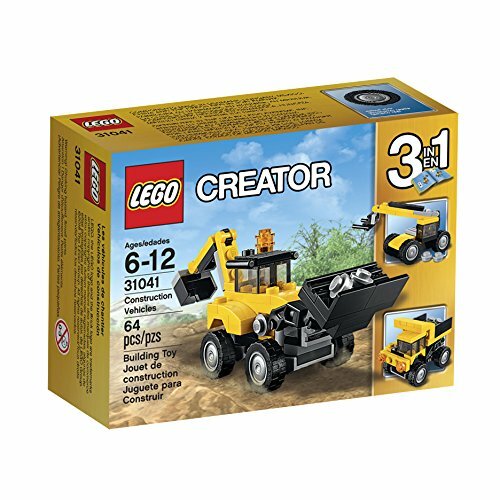 They’ll love building, rebuilding, and planning new sets, having fun and learning in the process. 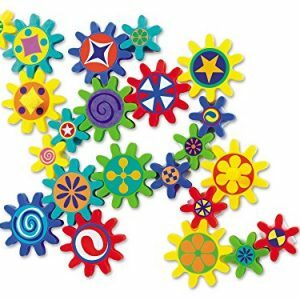 ENCOURAGE CREATIVITY – One of the more important parts of a child’s development is creativity. 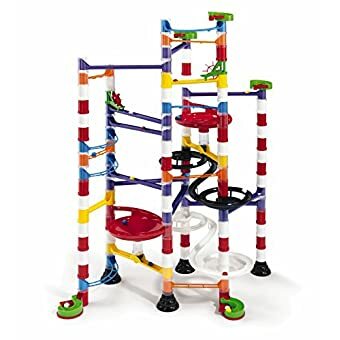 Marble runs, with their intricate designs and fascinating physics, nurture imagination and encourage a child to develop their own sense of accomplishment with every successful trip. 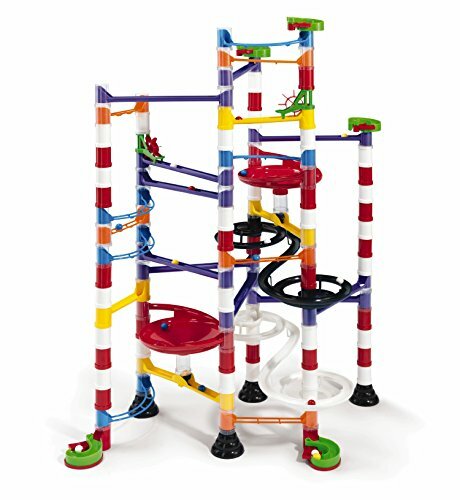 Our Quercetti Super Marble Run is prepared to provide your kids and family with lots of action and excitement. 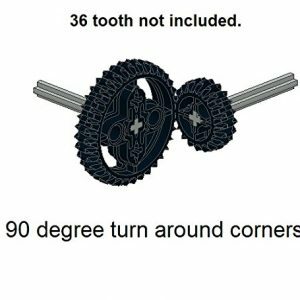 Its 213 pieces feature real glass marbles, high-quality slides, bridges, columns, reels, double entrance funnels, as well as Quercetti exclusive alternators and large double spirals. 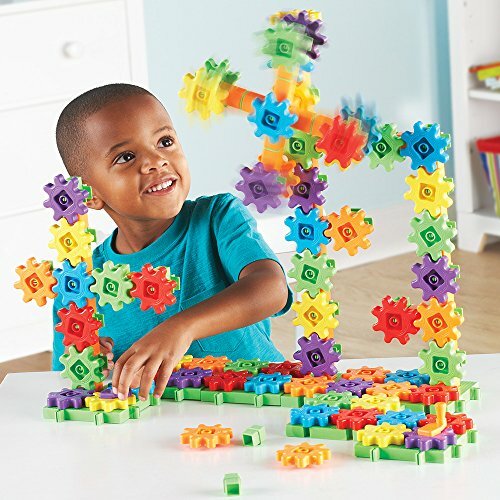 Your children will love building, rebuilding, and planning new sets, having fun and learning in the process. 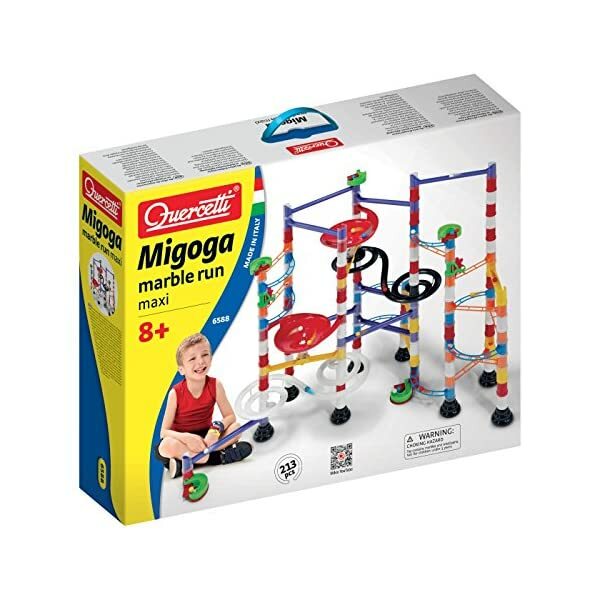 Marble runs nurture imaginations and encourage a child’s sense of accomplishment, and the Quercetti Super Marble Run provides your child with a productive game they can play with over and over again. 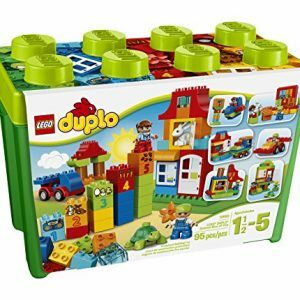 This set is Italian-made and has a sturdy base to hold all the good times together, even with pets and kids running through the house. 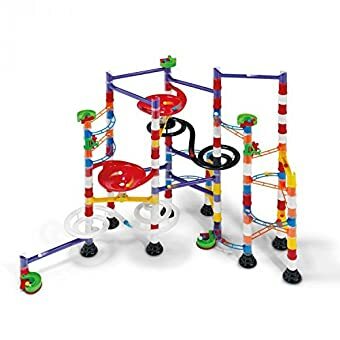 Get your own classic marble run today! 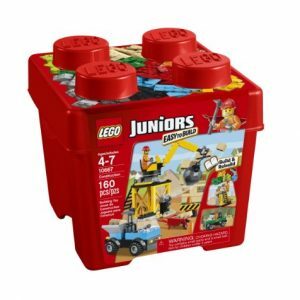 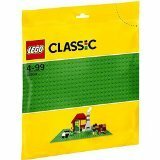 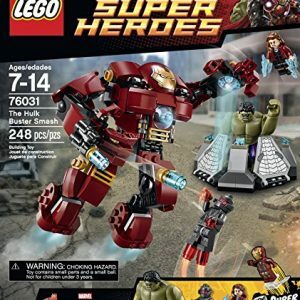 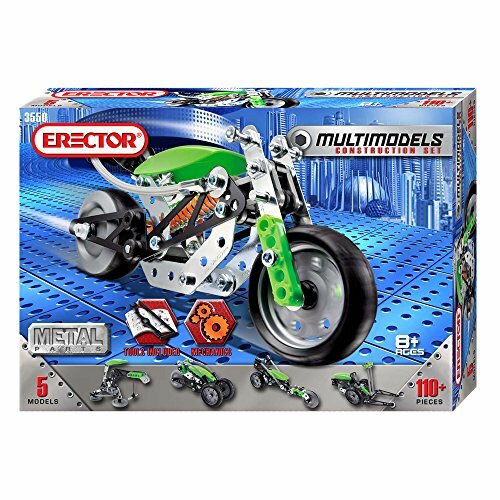 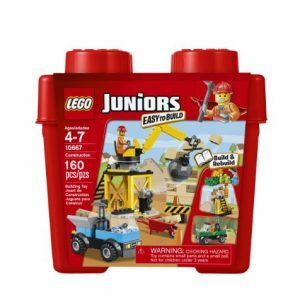 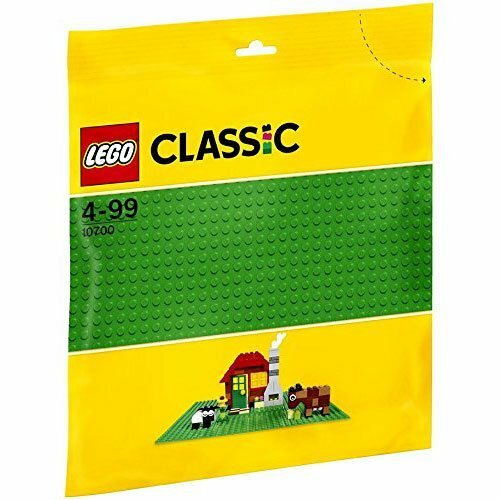 EXCITEMENT THAT LASTS – Most building sets are fun until they’re done. 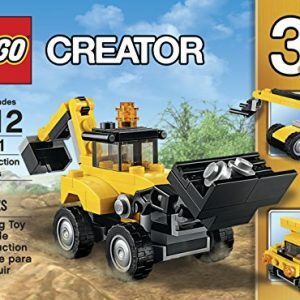 Then they just sit around and collect dust. 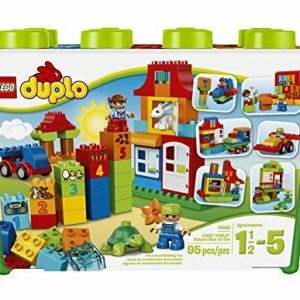 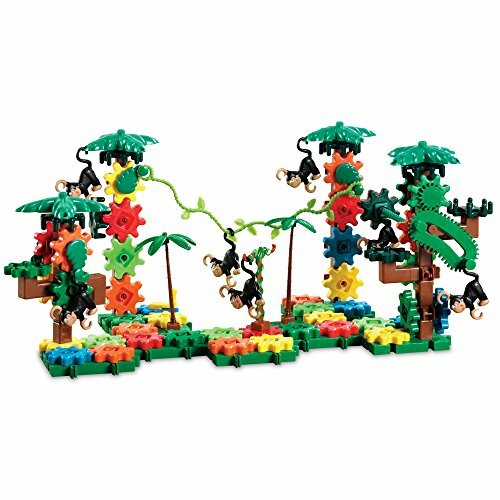 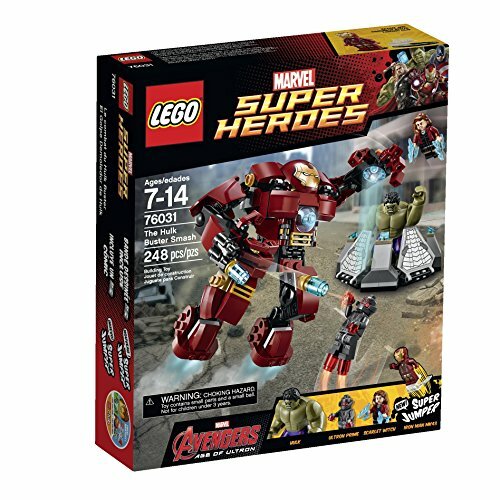 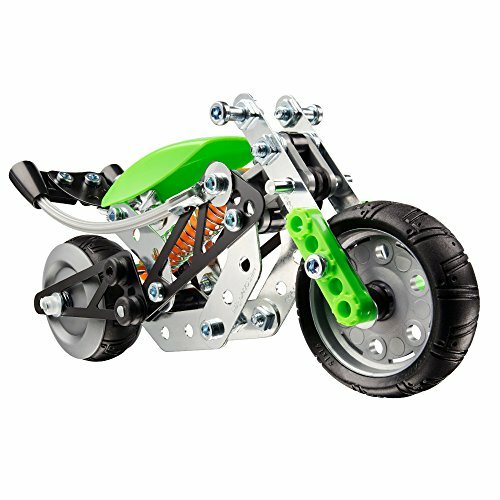 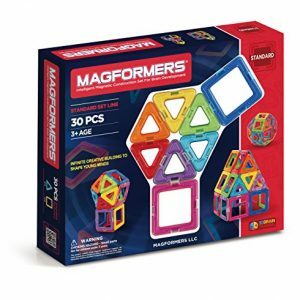 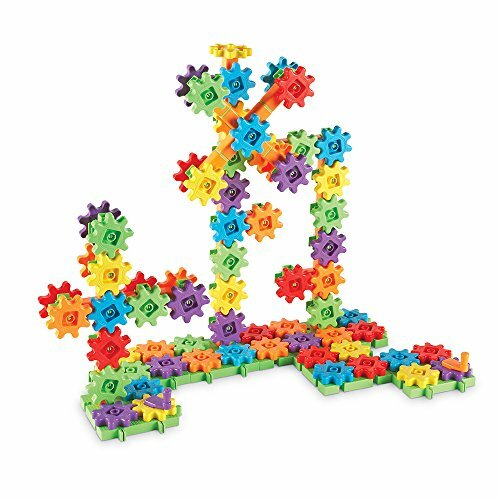 This set becomes something amazing that your child can play with over and over again. It puts the fun in functional! 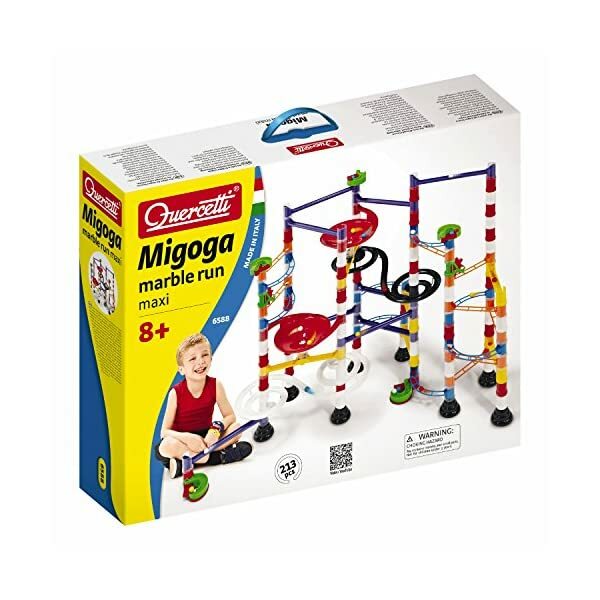 TRUSTED DURABILITY – Most sets this tall and complex are flimsy and easy to knock over, but the Quercetti Super Marble Run is Italian-made and has a sturdy base to hold all the good times together, even with pets and kids running through the house! 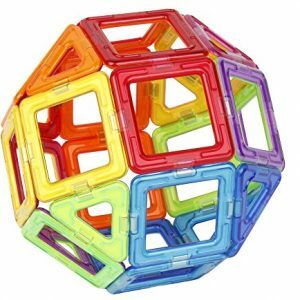 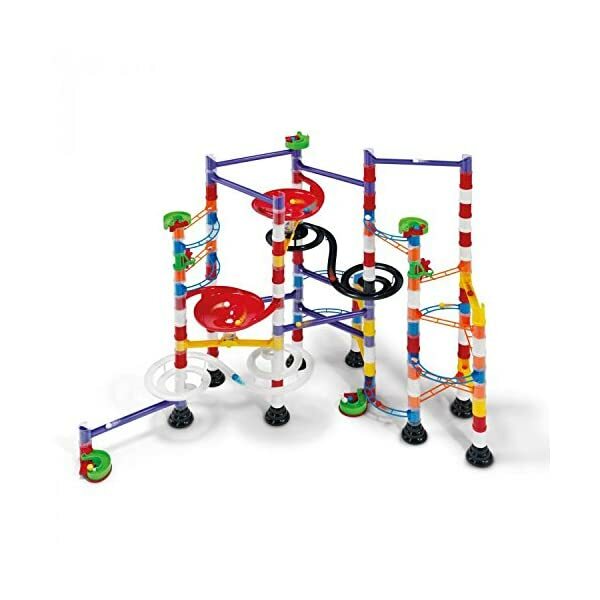 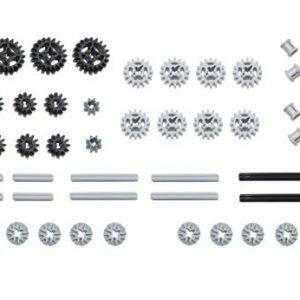 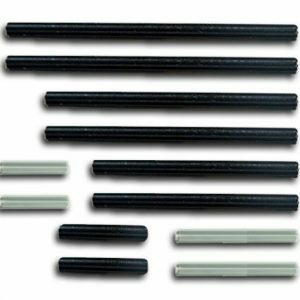 213 piece Super Marble Run Vortis – the largest one available.